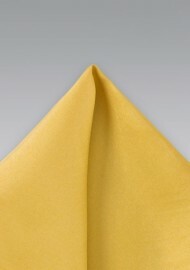 This delightful Golden Yellow Silk Pocket Square is a stylish touch to menswear ensembles that desire bold bursts of color. 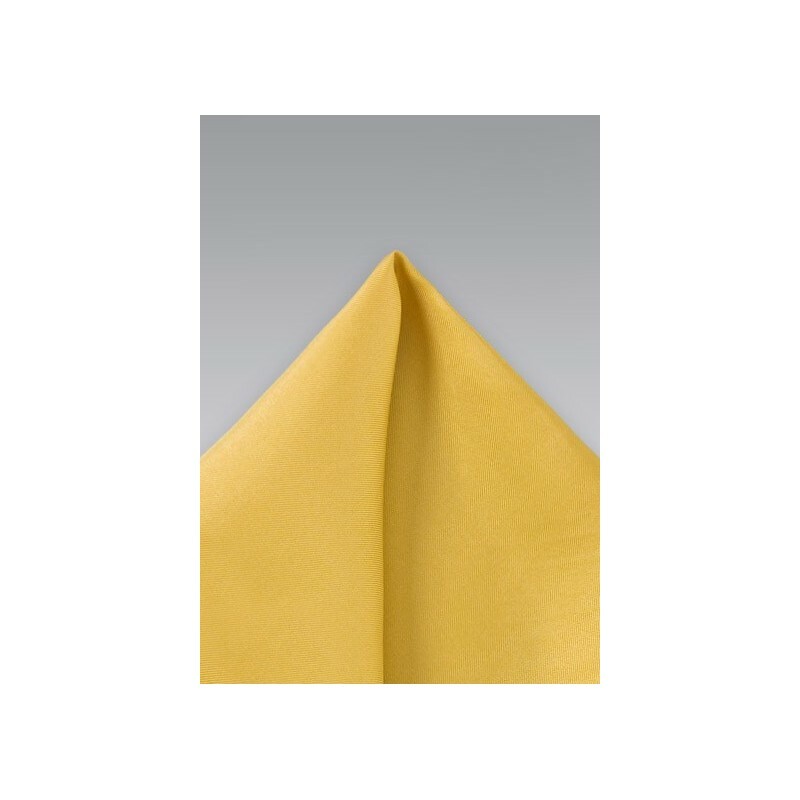 Its brilliant yellow hue is woven from sumptuous pure silk with a smooth texture that's perfect for crafting artful pocket folds. Wear it with a navy three-piece suit and a matching necktie at your next formal soiree. Designed by Parsley.